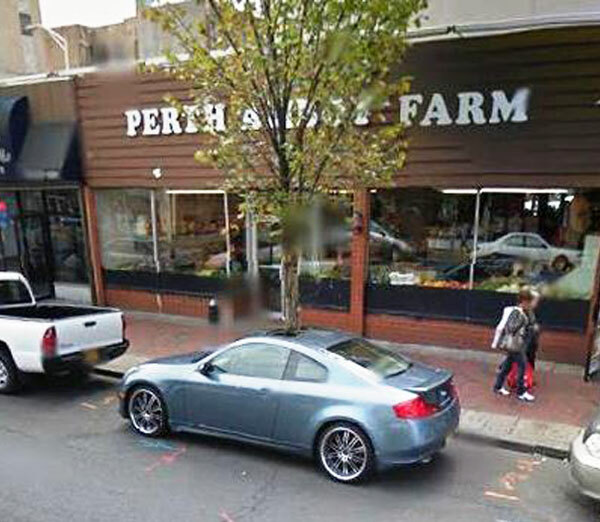 We currently manage over 300 properties throughout New Jersey, Pennsylvania and New York. These projects consist of over 3,500 residential units, one million square feet of commercial space and over 130 retail stores. 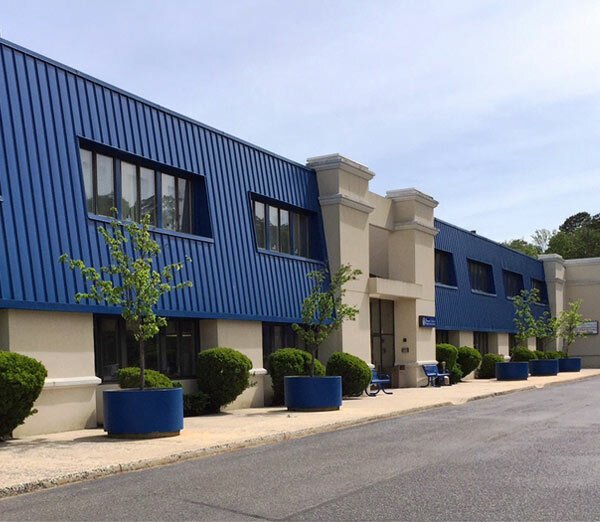 This 2-story, 30,000 square foot office building is located in Northfield, New Jersey and is New Vistas Corporation's corporate office. As developer, managing agent and owner, New Vistas repositioned the building into a prestigious professional center for the region. Our diversified tenants include, doctors, therapists, lawyers, accountants, FedEx and a children’s out-patient rehabilitation facility. 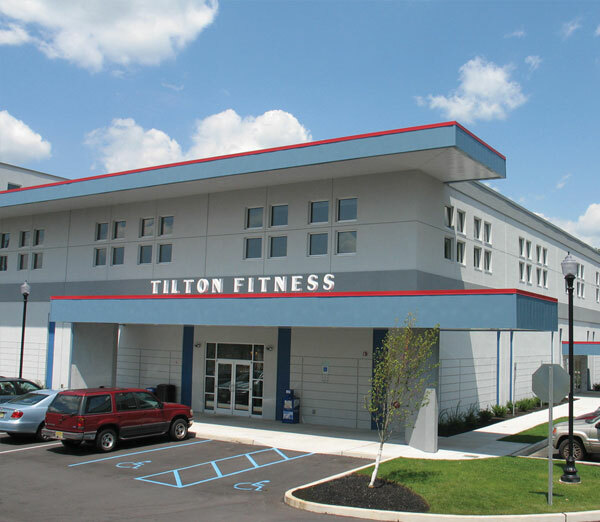 New Vistas Corporation developed, constructed and is the property manager of this 47,000 sf fitness and wellness center consisting of two main floors and one mezzanine. The Center offers a 31,000 sf full service multi-purpose health and fitness club and 16,000 sf of wellness and medical professional office space. The Aquatics Center is complete with a three lane competition pool and a whirlpool. 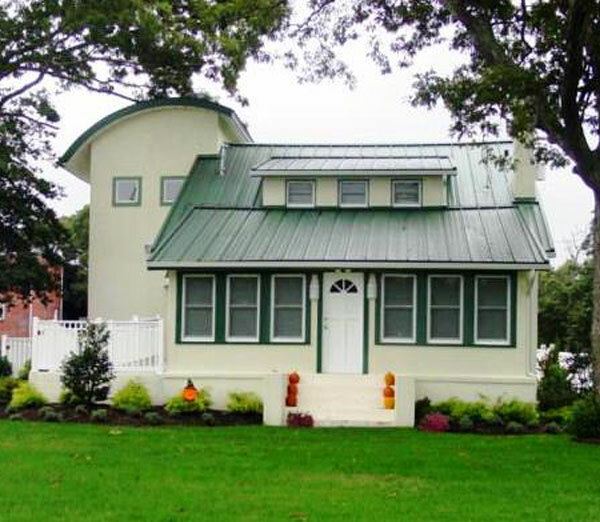 New Vistas Corporation developed and manages this charming property that accommodates two separate buildings. 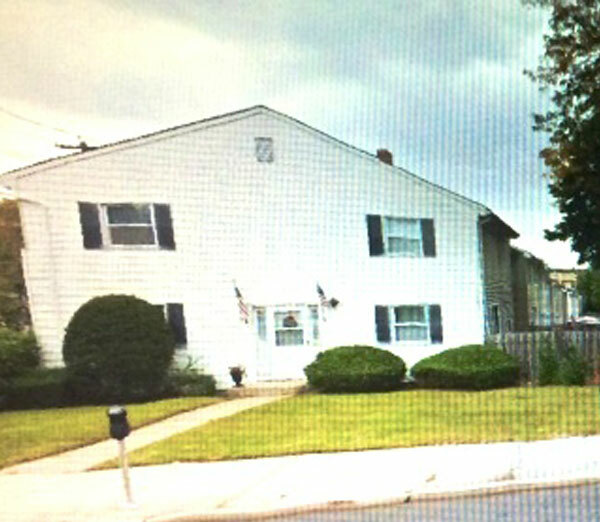 It is centrally located off the intersection to two main roads in Somers Point, NJ. The front building is newly renovated by New Vistas Corporation affiliated construction group. 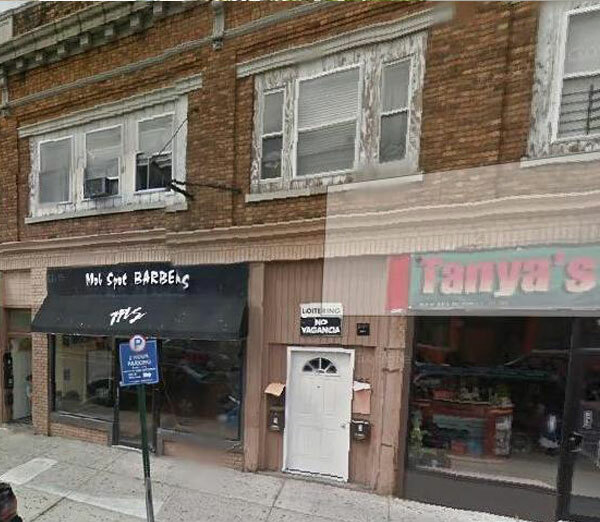 Rear property is child care facility consisting of three floors, with large side and rear play yards and adequate off street parking for both buildings with were successfully leased. 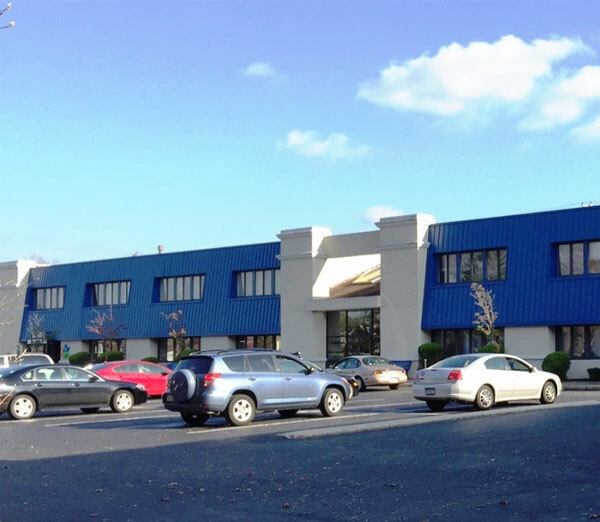 New Vistas Corporation was the receiver of this 107,000 square foot 500 Unit Apartment Complex in Cherry Hill, New Jersey which, at the time was 50% occupied. Allstate Management Company was contracted by New Vistas to provide property and construction management services. New Vistas and All State management joined forces to protect the collateral, jump start the stalled construction project, resolve tenant matters and enhance the value of the asset. 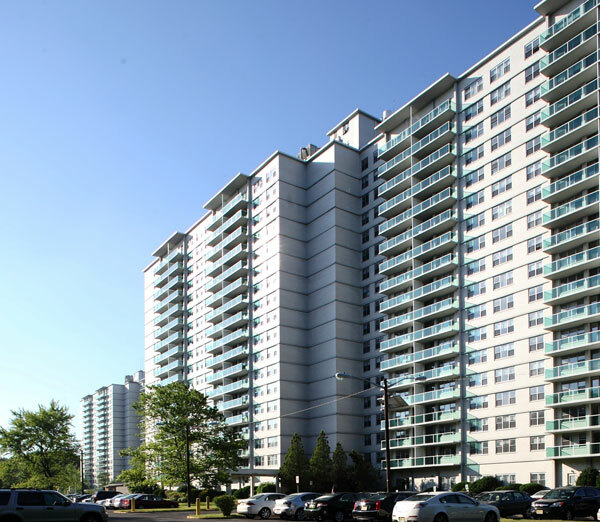 Complex is now one of the most sought after apartment buildings in Cherry Hill, NJ. 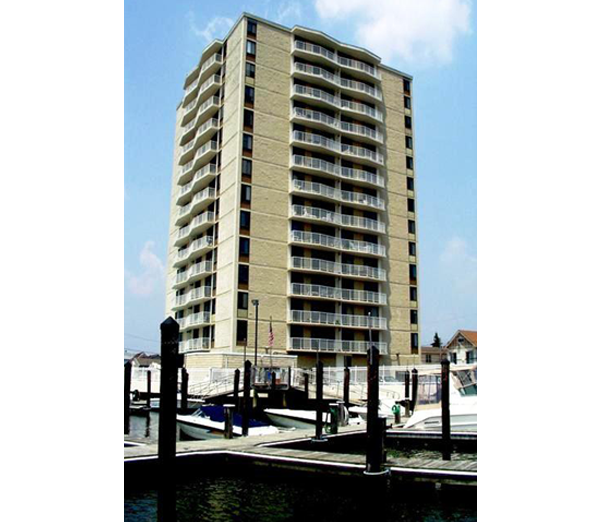 This 104 unit upscale high rise residential condominium complex along with a marina is located minutes from Atlantic City, NJ. New Vistas Corporation is responsible for the management of the financial operations of this waterfront complex. This includes collections, invoicing, payables and financial reports. We have had a relationship with the management of this building for over 18 years. New Vistas Corporation is the Property Manager for 3 buildings with 20 mixed-use units consisting of residential dwellings and commercial store fronts. New Vistas role consists of full management duties that include aggressive rent collection, lease renewals, paying and monitoring all operating expenses related to the properties and addressing all maintenance and repair issues. 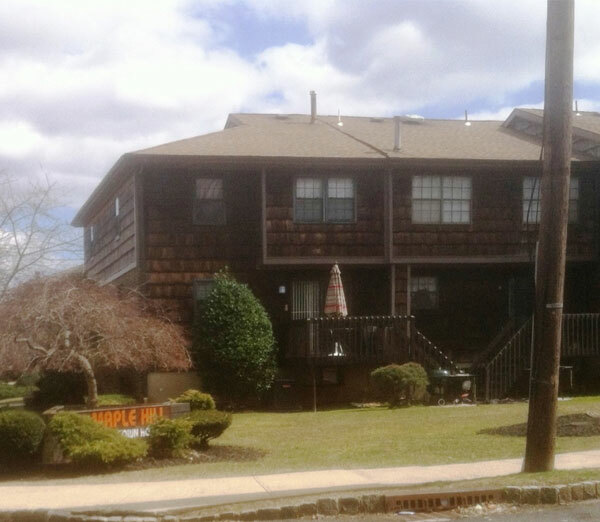 Complex is located in Perth Amboy, New Jersey and consists of 38 townhomes. It includes all the comforts and features a resident can imagine. 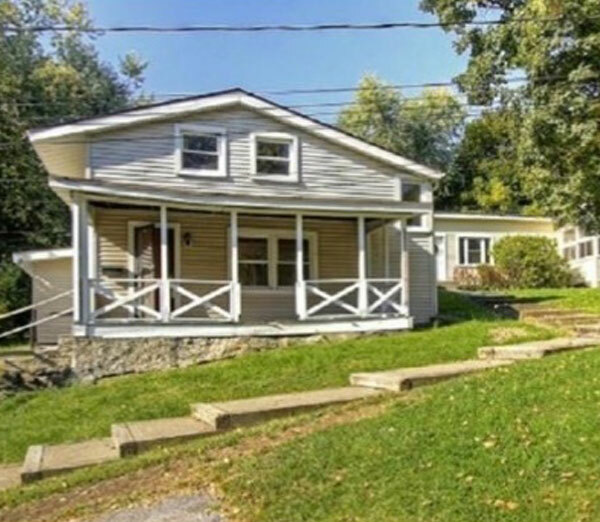 Each unit is comprised of three floors and a full basement. New Vistas Corporation role as property manager is to payment and disbursement of bills, leasing, coordination of all daily property matters such as repairs, maintenance, landscaping, snow removal and all tenant issues and financial reporting. 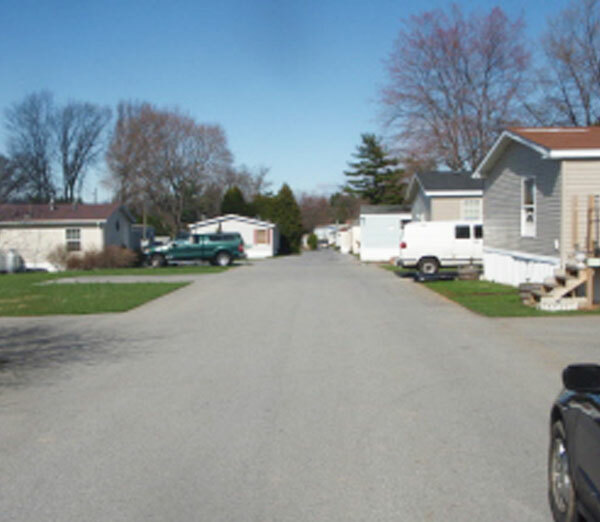 New Vistas is the receiver for this Trailer Park in Upper Saucon Township. It is composed of 70 lots situated on 2 main lanes and one rear circle. New Vistas, as receiver is responsible for rent collection, payment and disbursement of bills, maintain common area grounds, landscaping, snow removal and all tenant issues and financial reporting. 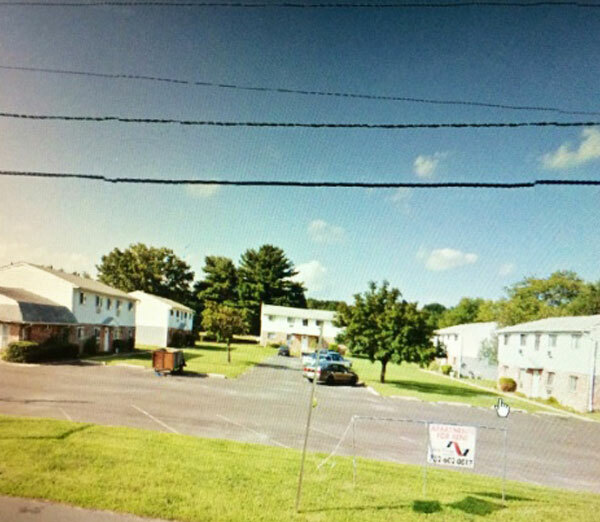 This property consists of 20 units and is located in Burlington County, New Jersey. New Vistas, as property manager is responsible for rent collection, payment and disbursement of bills, leasing, coordination of all daily property matters such as repairs, maintenance, landscaping, snow removal and all tenant issues and financial reporting. 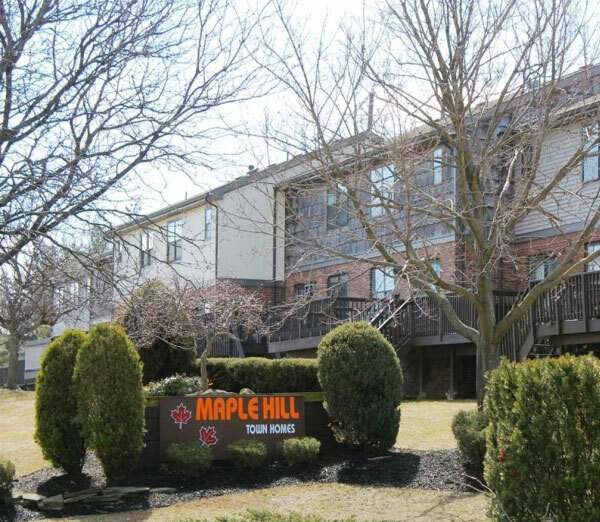 This 3 building, 9 unit apartment complex is approximately 8,110 sf and is located in Cortland, Westchester County, New York. New Vistas, as property manager is responsible for rent collection, payment and disbursement of bills, leasing, coordination of all daily property matters such as repairs, maintenance, landscaping, snow removal and all tenant issues and financial reporting. 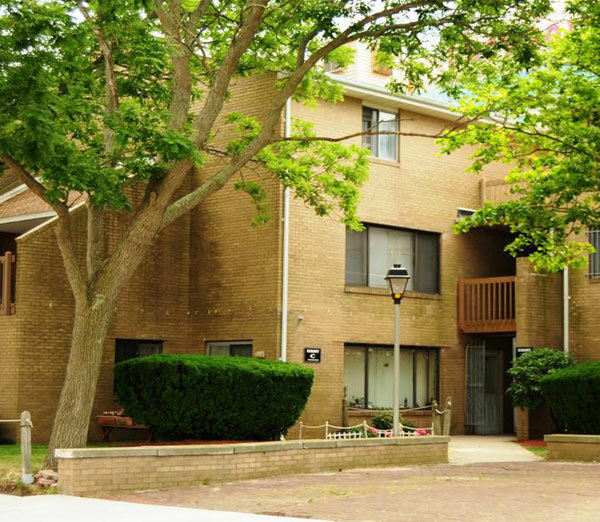 This 122 unit upscale townhome condominium property is located next to the Woodbridge shopping mall, the 2nd largest in New Jersey. New Vistas is responsible for managing all facets of this Association, including onsite maintenance. New Vistas has handled this association for the last 15 years, responsible for all financial and maintenance operation. New Vistas provides condominium property management to this 126 unit townhome and condominium apartment complex, consisting of 12 buildings in a landscaped setting of over 14 acres with its common area pool. New Vistas provides financial and maintenance services to the board of trustees and coordinates all day to day issues with onsite superintendent. 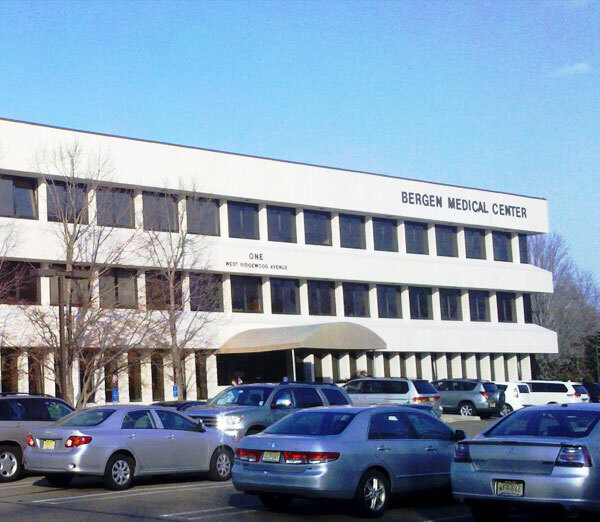 The Bergen Medical building is the finest professional medical building in the Northwest area of Bergen County. 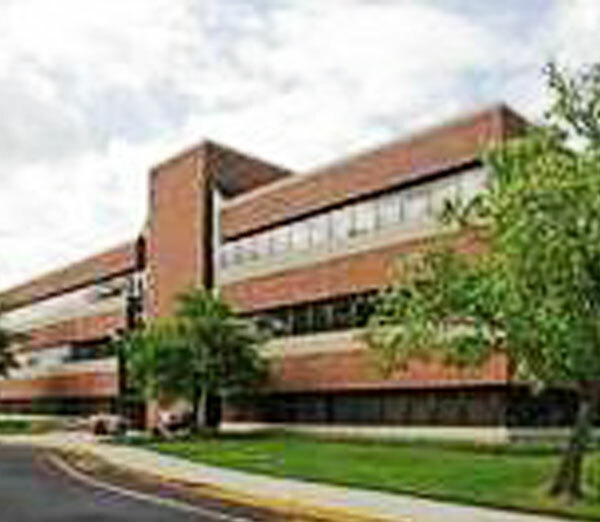 Bergen Medical Center is a three story 60,000 sf Medical Building in Bergen County with a surgical center located in the basement. New Vistas Corporation’s responsibilities as a full service Property Manager include: leasing, payment and disbursement of all bills, coordination of all daily property management including repairs, maintenance, landscaping, snow removal and all tenant/unit owner issues. NVC worked diligently to get this upscale medical center back to full capacity. 40 New luxury condominiums and 8 New luxury townhomes. New Vistas role as property manager is the oversight of operation such as repairs, maintenance and bookkeeping. Coordination of all daily property management issues and assist in developing a 12 month budget for operating and capital reserve accounts. New Vistas will also directly work with Development Directions LLC for the development of an Operating Manual and Affirmative Marketing Plan for the certification of low and moderate income purchaser. 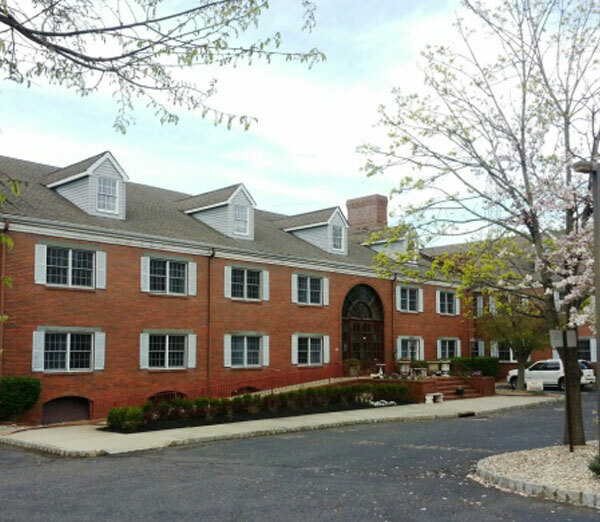 This 3-story, 54,000 square foot office building is located in Cherry Hill, New Jersey. New Vistas role is to manage the day-to-day operations. 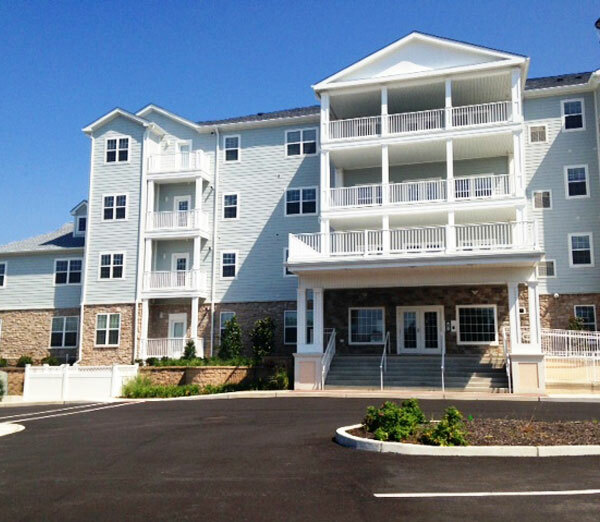 This is a two, 4-story condominium building in Brigantine, New Jersey. New Vistas Corporation’s responsibility is to work with the joint boards to manage the exterior common areas only. 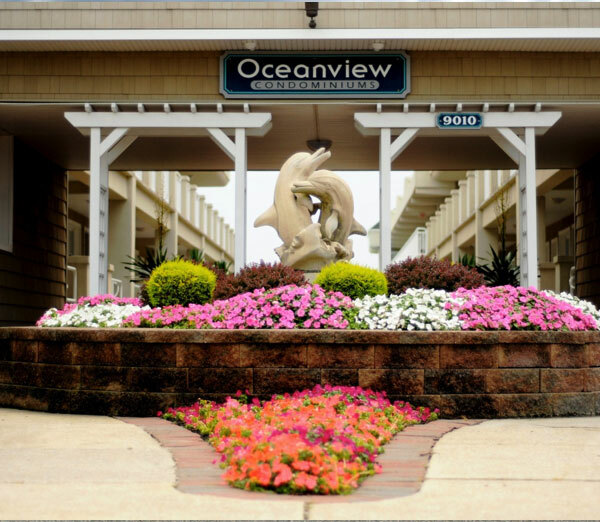 This shore resort Condominium Complex has contracted New Vistas Corporation as Property Manager. 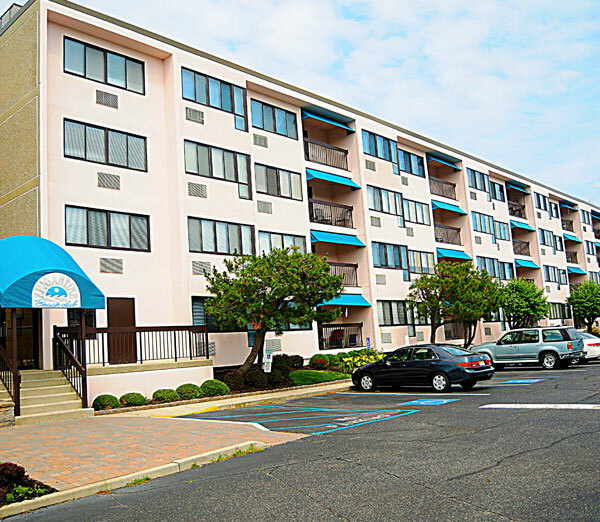 Under NVC's Management, this 75 unit Condominium Association underwent an extensive beautification project, a reorganization of rules and other projects consistent with its shore location. New Vistas Corporation has been successfully managing this ocean front property for the past fifteen years. A New Vistas affiliate purchased 28 condominium units from MGM Mirage. This complex is located near the Showboat Casino and Hotel in Atlantic City, making it an ideal location for beachgoers and casino workers. Many of these condominiums have sweeping views of the coastline. NVC Construction began renovations almost immediately after the new owner took title. The rehabilitation of studio, one bedroom units and two bedroom townhouses included new flooring, new cabinetry and new counter tops. In addition, many of the very large windows, oversized sliding doors, and decks had to be repaired and or replaced. All of these improvements have added to the beauty of each condominium unit. To date, over $1.2 million has been invested in this unique revitalization project. 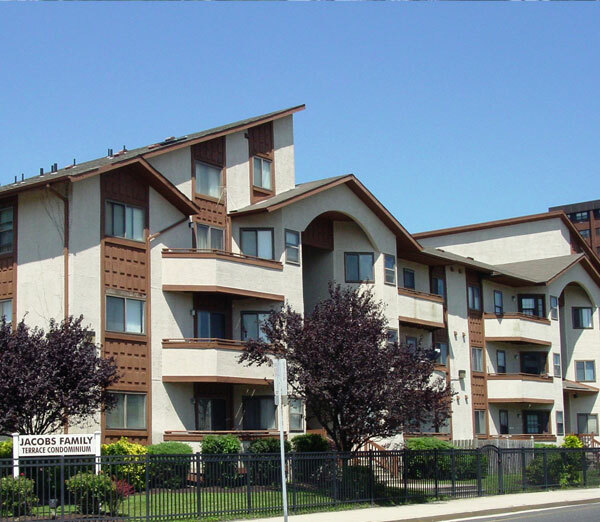 New Vistas Corporation has assisted the Board of Jacobs Family Terrace to turn around the operations of this 72 unit condominium complex in Atlantic City. 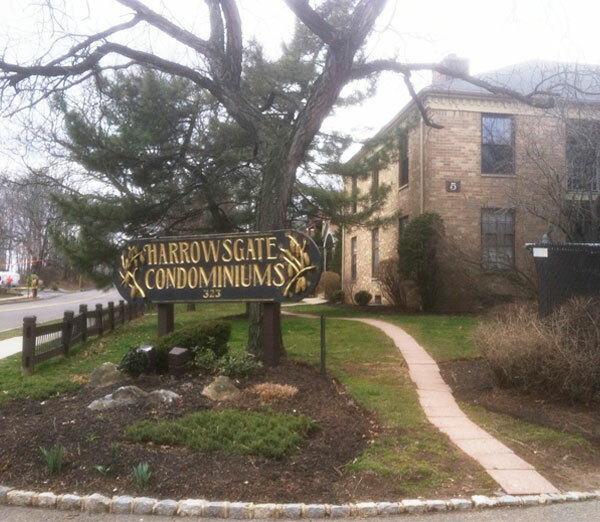 When NVC took over as manager of JFT in April 2011, this garden style condominium complex had numerous operational and site problems. By working closely with the JFT Board, unit owners and legal counsel, the financial picture at the association has gone from dire to healthy. NVC has also assisted in trimming costs through a comprehensive review of all contracts and vendors which resulted in a 3% reduction in Association fees since January 2012. New Vistas is the receiver for the Colts Neck Inn & Steak Chophouse a 36,200 sf, 5.3 acre property. The Colts Neck Inn Hotel has 47 rooms and has been an historic landmark since 1717. Our responsibilities include: collection of rent, pay taxes, maintain property, protect premises by making sure proper insurance is issued, lease renewal, site visits and provide monthly reports to court. New Vistas Corporation is the Property Manager for this six unit Commercial Condominium Complex. 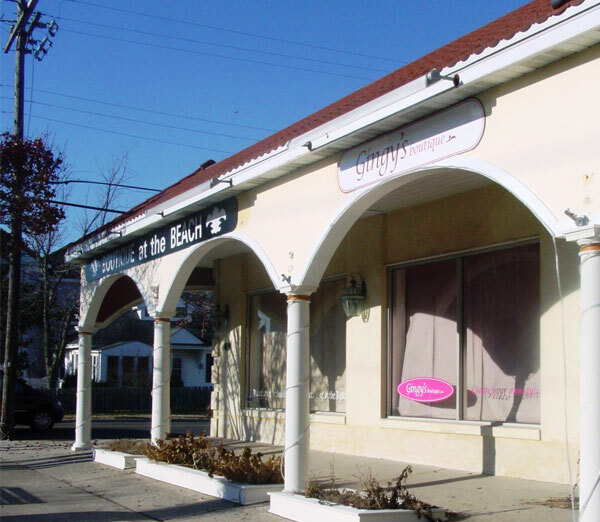 This property is located in the busy Downtown area of Stone Harbor and thrives all summer. New Vistas has been successful in the leasing of the vacant units.